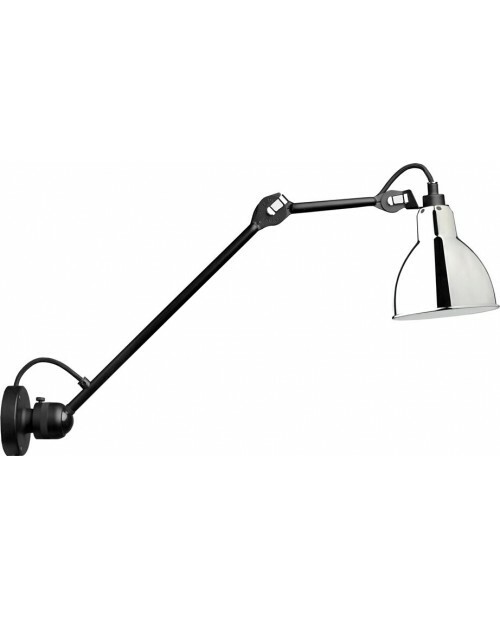 Lampe Gras No.304 Wall Lamp Black Body The Lamps Gras 304 has become a reference point in the world of lighting. Discreet and beautifully made which makes you instinctively want to trust it. 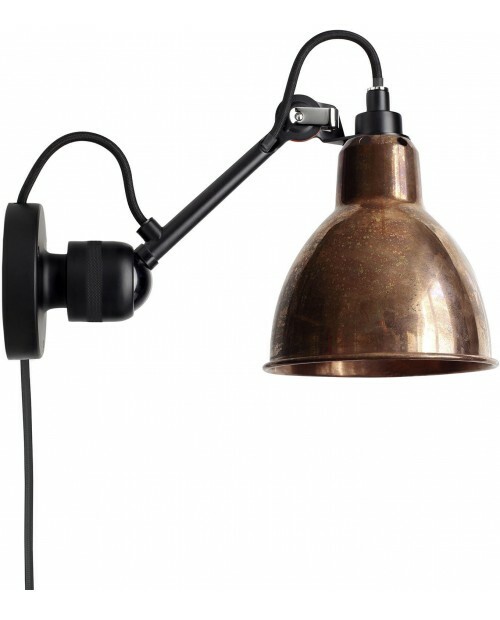 ..
Lampe Gras No304 L40 Wall LampThe Lampe Gras series of lights was originally designed by Bernard-Albin Gras in 1921. 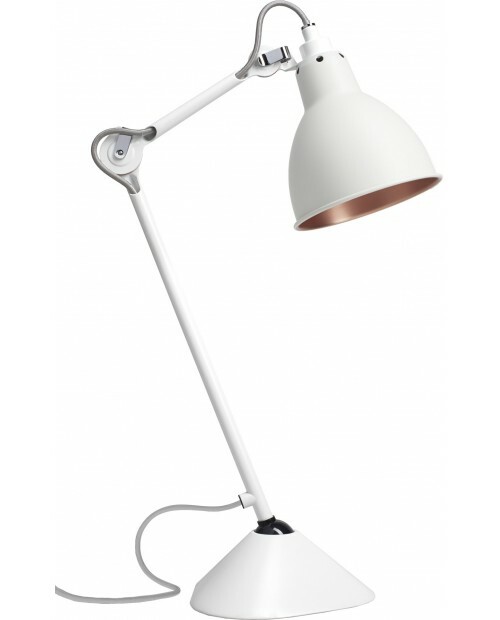 The Lampw Gras No304 L40 has become a reference point in the world of lighting. 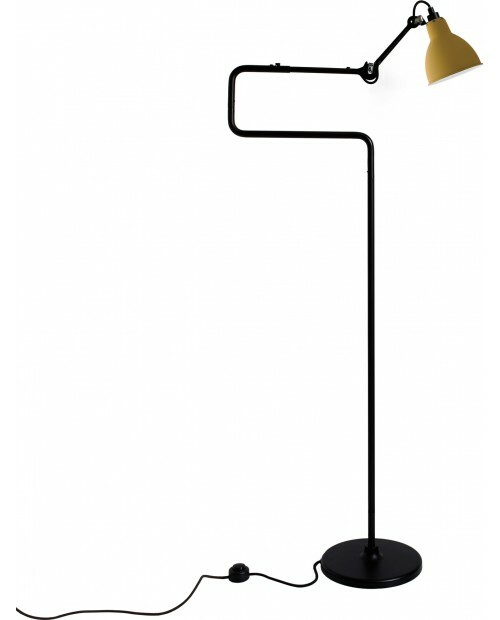 Ele..
Lampe Gras No205 Table Lamp Black Body The Lampe Gras series of lights was originally designed by Bernard-Albin Gras in 1921. 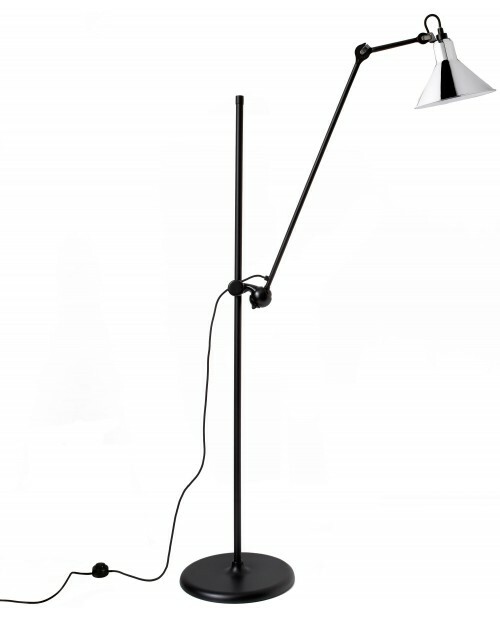 The satin black body of the Lampe Gras No205 Table Lamp has a double el..
Lampe Gras No411 Floor LampThe Lampe Gras series of lights was originally designed by Bernard-Albin Gras in 1921. 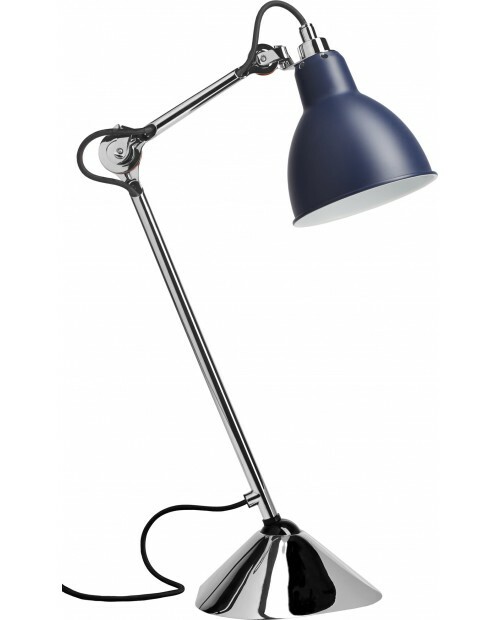 The Lampe Gras No411 is a floor lamp for reading. Created with wonderful proportions, ..
Lampe Gras No205 Table Lamp Chrome Body The Lampe Gras series of lights was originally designed by Bernard-Albin Gras in 1921. 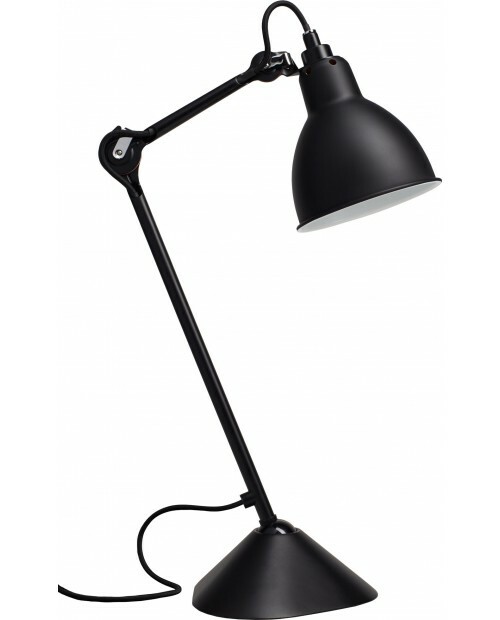 The satin black body of the Lampe Gras No205 Table Lamp has a doub..
Lampe Gras No205 Table Lamp White Body The Lampe Gras series of lights was originally designed by Bernard-Albin Gras in 1921. 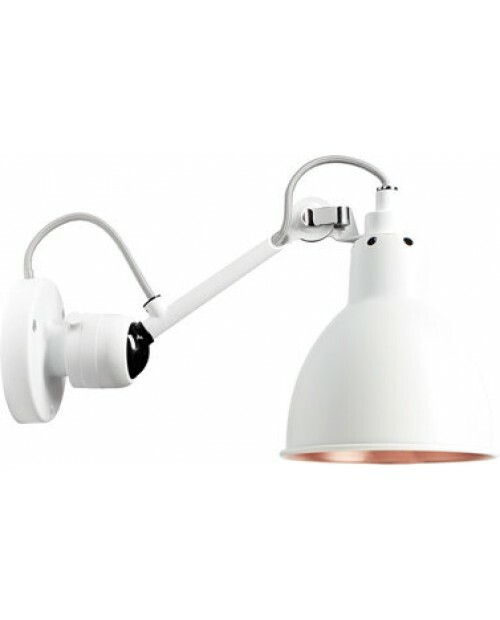 The white body of the Lampe Gras No205 Table Lamp has a double elbo..
Lampe Gras 304 Bathroom Wall Light The Lamps Gras 304 has become a reference point in the world of lighting. Discreet and beautifully made which makes you instinctively want to trust it. 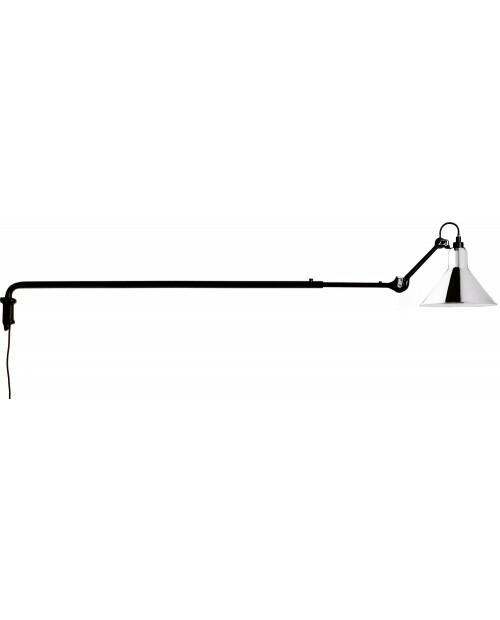 This i..
Lampe Gras No222 Wall Lamp Black Body The Lampe Gras series of lights was originally designed by Bernard-Albin Gras in 1921. 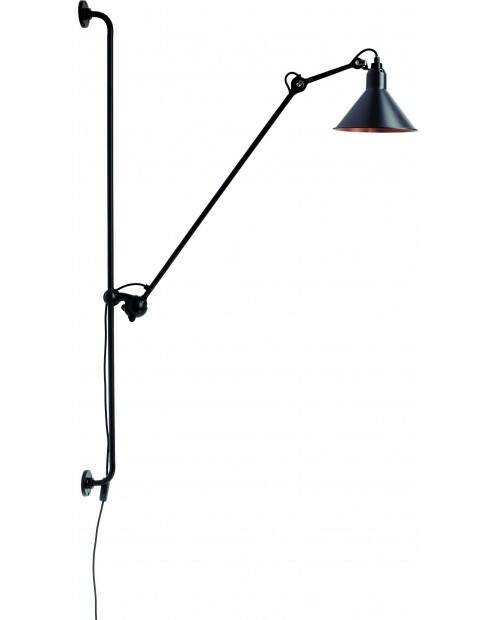 The satin black body of the Lampe Gras No222 Wall Lamp allows the lamps ..
Lampe Gras No215 Floor Lamp Black Body The Lampe Gras series of lights was originally designed by Bernard-Albin Gras in 1921. 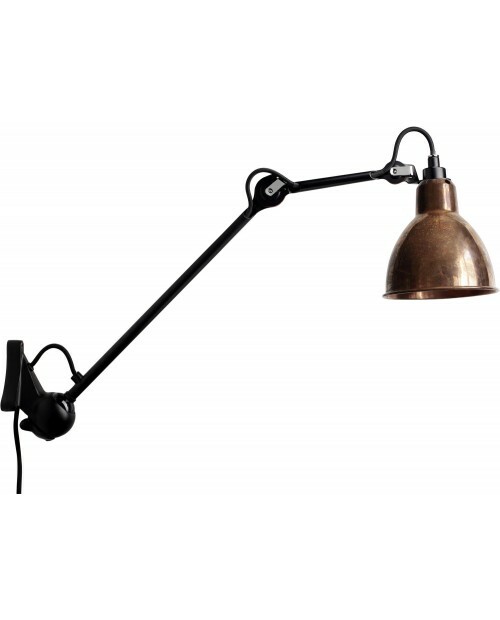 The riser bar on the Lampe Gras No215 Floor Lamp allows the lamps heigh..
Lampe Gras No204 L40 Wall LampThe Lampe Gras series of lights was originally designed by Bernard-Albin Gras in 1921. 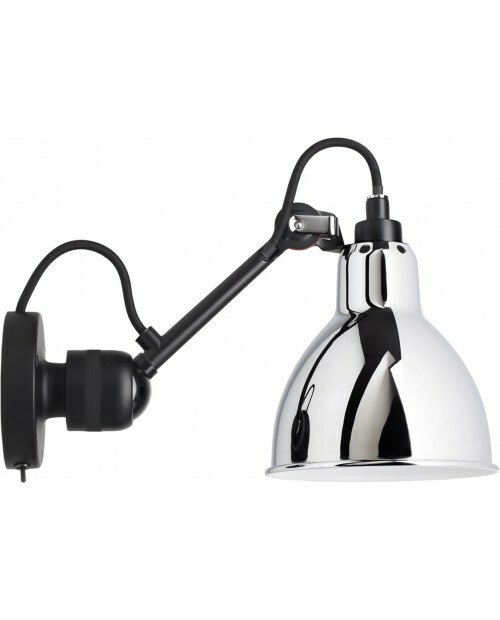 The satin black body of the Lampe Gras No204 L40 Wall Lamp allows the lamps height ..
Lampe Gras No215 Floor Lamp Chrome Body The Lampe Gras series of lights was originally designed by Bernard-Albin Gras in 1921. 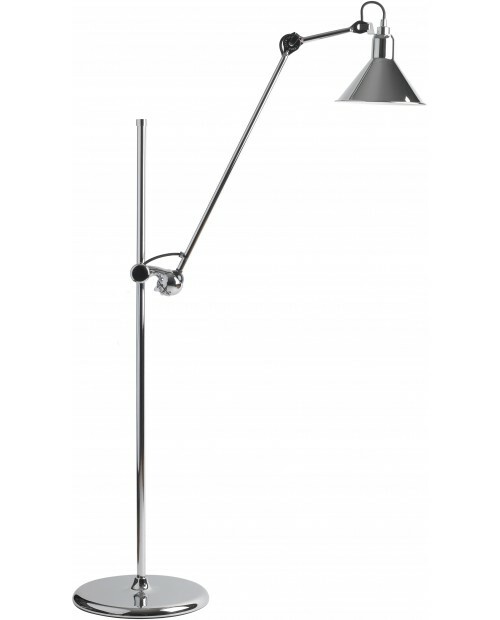 The riser bar on the Lampe Gras No215 Floor Lamp allows the lamps ..
Lampe Gras No303 Wall Lamp The Lampe Gras series of lights was originally designed by Bernard-Albin Gras in 1921. 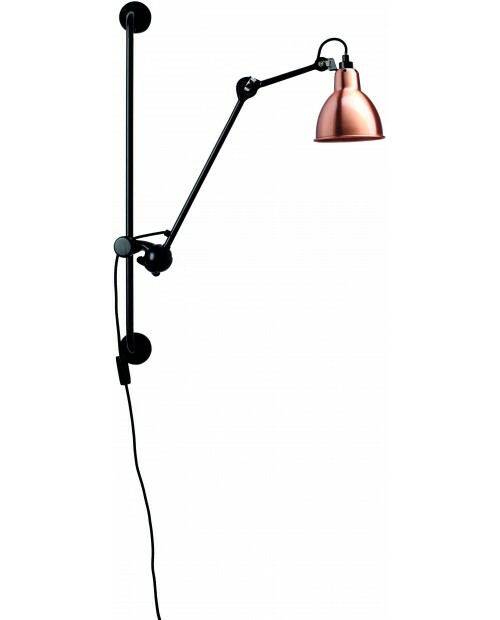 The satin black body of the Lampe Gras No303 Wall Lamp allows the lamps height and ..
Lampe Gras No204 Wall Lamp The Lampe Gras series of lights was originally designed by Bernard-Albin Gras in 1921. 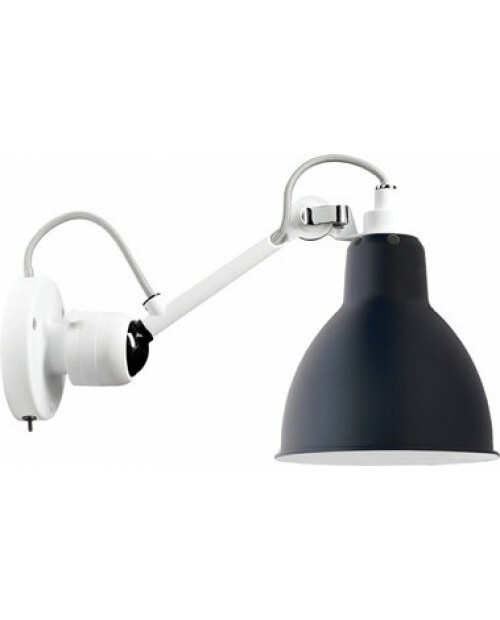 The satin black body of the Lampe Gras No204 Wall Lamp allows the lamps height and ..
Lampe Gras No222 Wall Lamp White Body The Lampe Gras series of lights was originally designed by Bernard-Albin Gras in 1921. 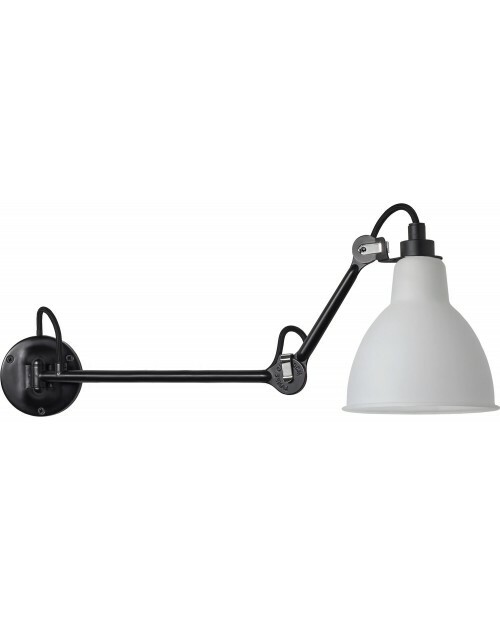 The satin black body of the Lampe Gras No222 Wall Lamp allows the lamps ..
Lampe Gras No210 Wall Lamp The Lampe Gras series of lights was originally designed by Bernard-Albin Gras in 1921. 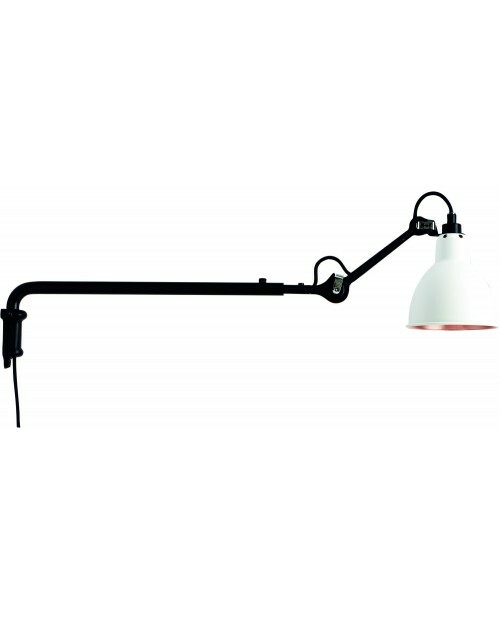 The satin black body of the Lampe Gras No210 Wall Lamp has a raiser bar which allow..
Lampe Gras No203 Wall Lamp The Lampe Gras series of lights was originally designed by Bernard-Albin Gras in 1921. 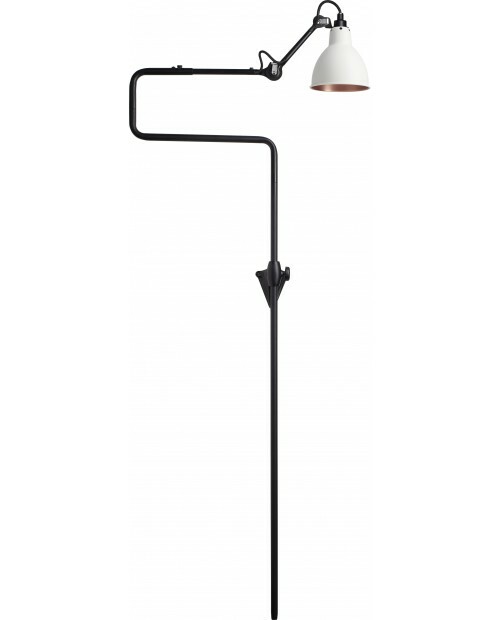 The satin black body of the Lampe Gras No203 Wall Lamp allows the lamps height and ..
Lampe Gras No214 Wall Lamp The Lampe Gras series of lights was originally designed by Bernard-Albin Gras in 1921. 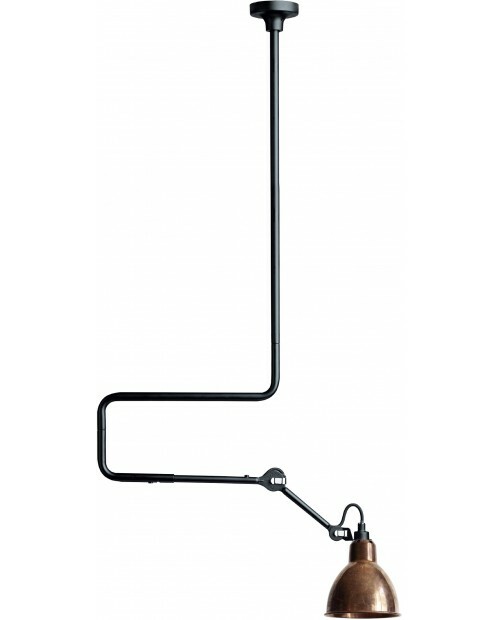 The satin black body of the Lampe Gras No214 Wall Lamp has a raiser bar which allow..
Lampe Gras No217 Wall Lamp The Lampe Gras series of lights was originally designed by Bernard-Albin Gras in 1921. 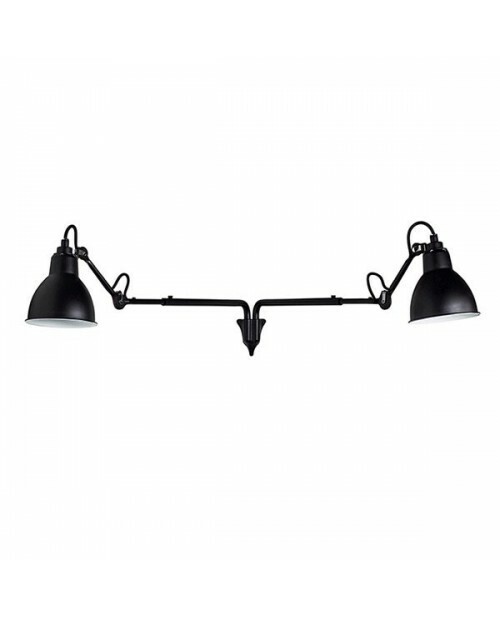 The satin black body of the Lampe Gras No217 Wall Lamp allows the lamps height and ..
Lampe Gras No203 Double Wall Lamp The Lampe Gras series of lights was originally designed by Bernard-Albin Gras in 1921. 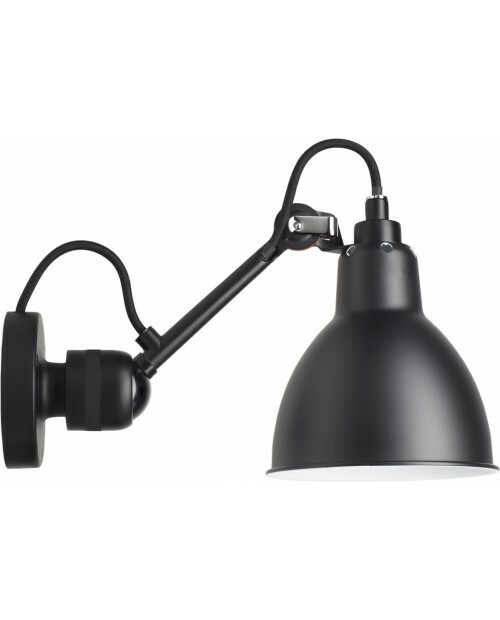 The satin black body of the Lampe Gras No203 Double Wall Lamp allows the hei..
Lampe Gras No302 Ceiling Lamp The Lampe Gras series of lights was originally designed by Bernard-Albin Gras in 1921. 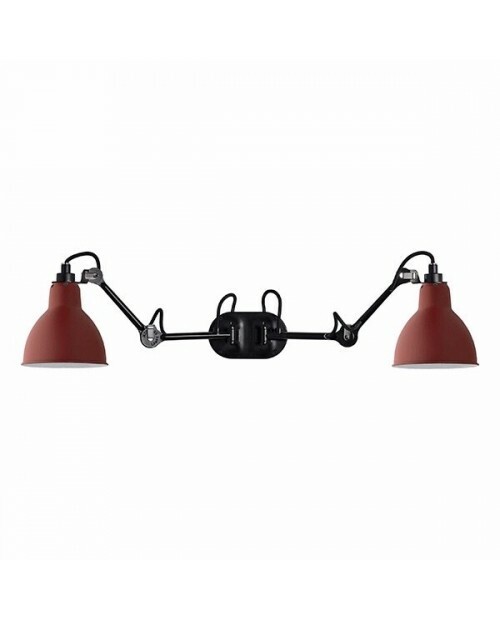 The satin black body of the Lampe Gras No302 Ceiling Lamp allows the lamps heigh..
Lampe Gras No204 Double Wall Lamp The Lampe Gras series of lights was originally designed by Bernard-Albin Gras in 1921. 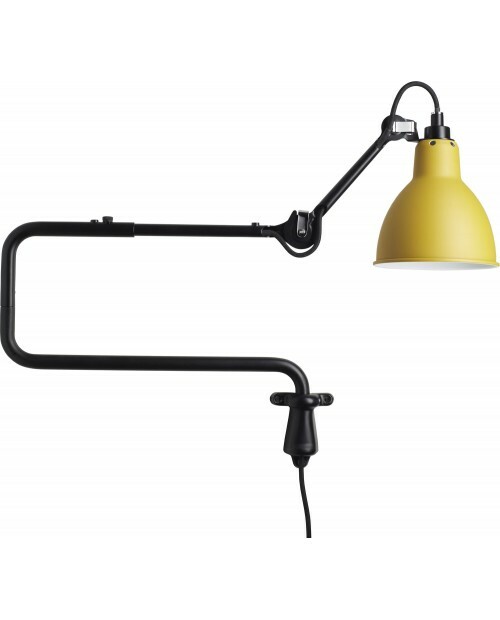 The satin black body of the Lampe Gras No204 Double Wall Lamp allows the hei..
Lampe Gras No213 Wall LampThe Lampe Gras series of lights was originally designed by Bernard-Albin Gras in 1921. 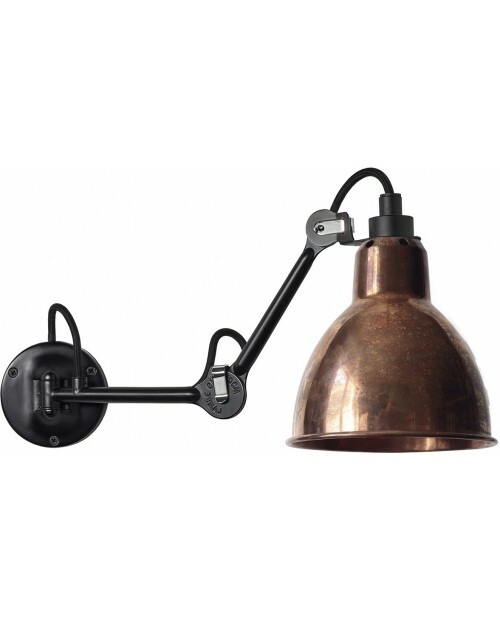 The satin black body of the Lampe Gras No213 Wall Lamp allows the lamps height and angl..
Lampe Gras No312 Ceiling LampThe Lampe Gras series of lights was originally designed by Bernard-Albin Gras in 1921. 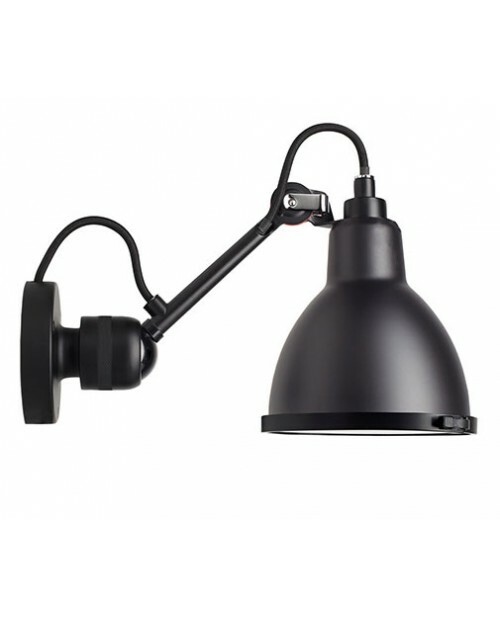 The satin black body of the Lampe Gras No312 Ceiling Lamp allows the lamps height an..
Lampe Gras No304SW Switch Wall Lamp Black BodyThe Lamps Gras 304 has become a reference point in the world of lighting. Discreet and beautifully made which makes you instinctively want to trust it. 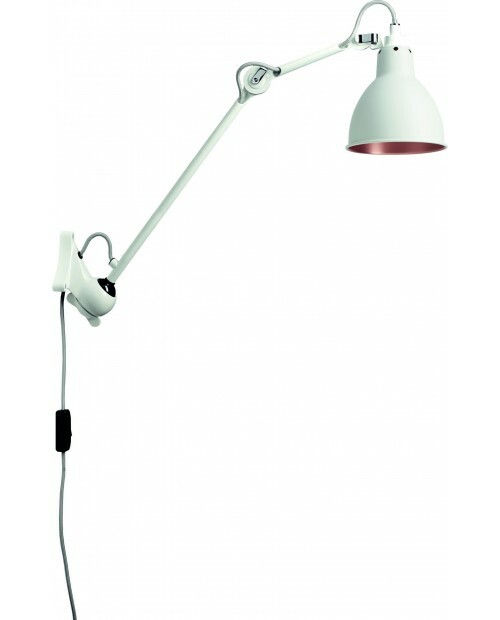 It..
Lampe Gras No304SW Switched Wall Lamp White Body The Lamps Gras 304 has become a reference point in the world of lighting. Discreet and beautifully made which makes you instinctively want to trust ..
Lampe Gras No304CA Switch on Cable Wall Lamp The Lamps Gras 304 has become a reference point in the world of lighting. Discreet and beautifully made which makes you instinctively want to trust it. 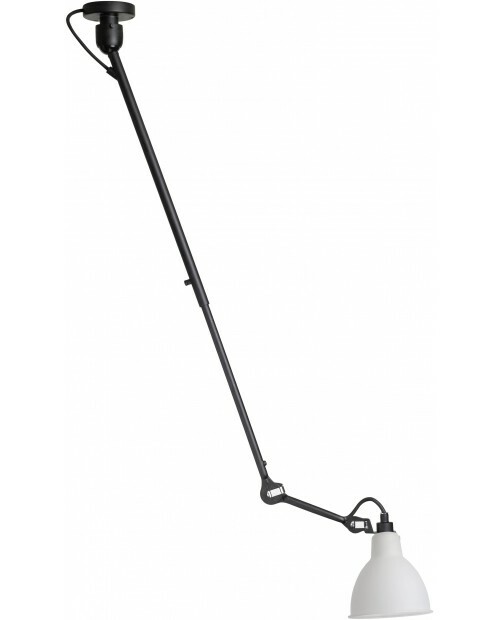 ..
Lampe Gras No304 Wall Lamp White BodyThe Lamps Gras 304 has become a reference point in the world of lighting. Discreet and beautifully made which makes you instinctively want to trust it. It is perfe..